And most importantly, not only know your worth, but be paid for it...every time! My name is Jennifer Ransaw Smith and I help smart, savvy professional women turn their dream of “making a name for themselves,” into an actual reality! The Personal Elevation Lab™ is the nation’s only boutique consultancy specifically designed to elevate the visibility, credibility, impact and profitability for professional women executives and entrepreneurs. Savvy clients hire us when they are ready to “make a name for themselves” within their organization and industry. We are a private, but powerful community of professional women who are brought together around the shared intention of leveling up their personal and professional lives. Our community was specifically designed as a unique platform for sharing resources, encouraging success and holding each other accountable. Are you ready to unleash the fiercest version of yourself into the marketplace, right now? Check out our custom 12-Week Accelerator Program designed specifically to take you from “unsure to undeniable” in less than three months. We will develop, design and launch your fiercest personal brand into the marketplace with exact precision. Jennifer Ransaw Smith is magical! increased our clientele and sales in each of the last three years. Jennifer has a strong and practical background, and she's a creative disrupter in the personal branding industry. Her stuff works and she challenges you to confidently acknowledge your value and embrace your influence for greater impact – try Jennifer!" “One of my goals was to gain more visibility for my business. I learned about Jennifer’s Brand Strategy Sessions and it seemed like the perfect fit to helping me begin working on this goal. The session helped me think outside the box on how I present myself, where I should be striving to be published and how I should approach my monthly marketing and track those efforts. Every personalized session with Jennifer has led me to deeper awareness, insights and gems to apply and create an extraordinary business. 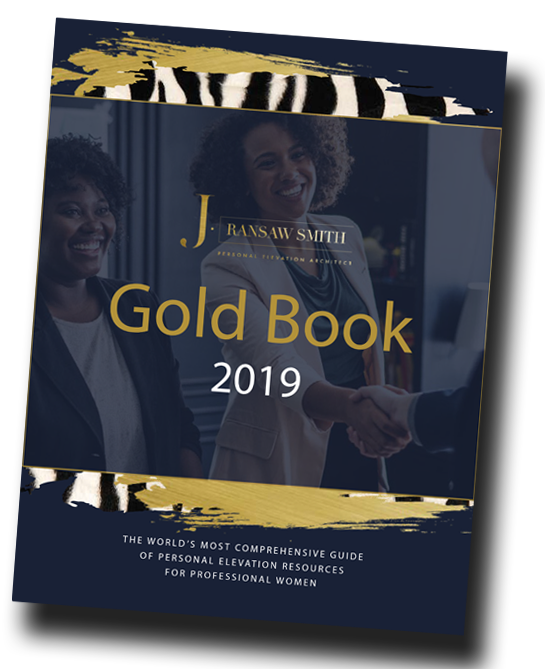 I hired Jennifer Ransaw Smith not only because of her incredible wisdom and experience in the industry, and stellar reputation, but also for her passion, enthusiasm, intuition and ability to understand me and elevate my brand. She has been extraordinarily helpful in helping me zone in on my purpose, language, branding and how to better position myself in a competitive market. Every personalized session with Jennifer has led me to deeper awareness, insights and gems to apply and create an extraordinary business.